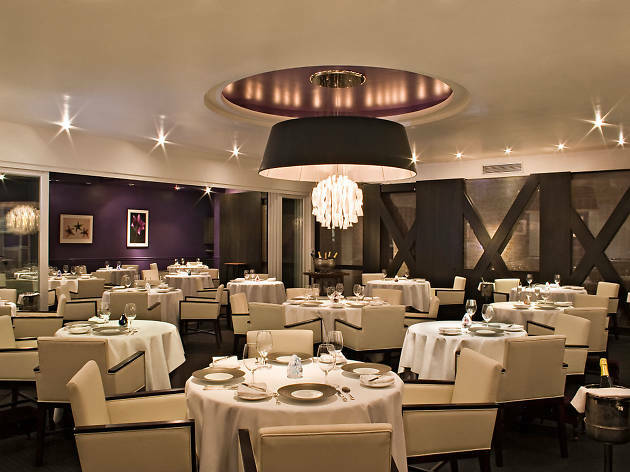 For three nights in October, Melisse will be surrendering its kitchen over to Eric Frechon, the three-Michelin star chef from the Hotel Le Bristol in Paris. Chef Frechon will present guests with a seven-course meal (yup, seven—maybe eat a salad for lunch, mkay? 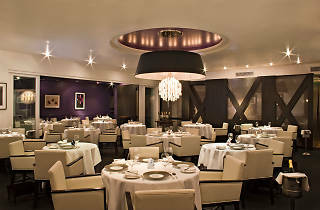 ), with dishes that include caviar, glazed wild duck, black bass and Peruvian chocolate. Dinner on the 24th is already sold out, but for Oct 22nd and 23rd dinners, call 310-395-0881.